Just missed an episode of Wheeler Dealers on Quest? Or maybe you’ve tuned in late to an episode of Say Yes to the Dress on Quest Red? 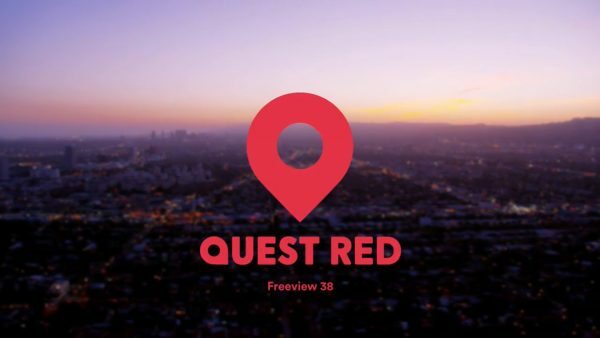 Well, we have some good news because you can now enjoy your favourite shows from the beginning on Quest+1 on channel number 168, and Quest Red+1 on channel number 170. Freesat becomes the first free-to-air TV service to offer 24 hour access to the timeshift channels operated by Discovery Networks.